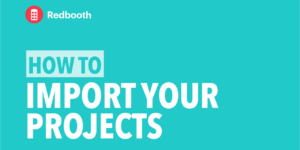 For the better part of 4 months, we have been working on a new tagging system that will make Redbooth a more customizable workplace for your tasks and projects. 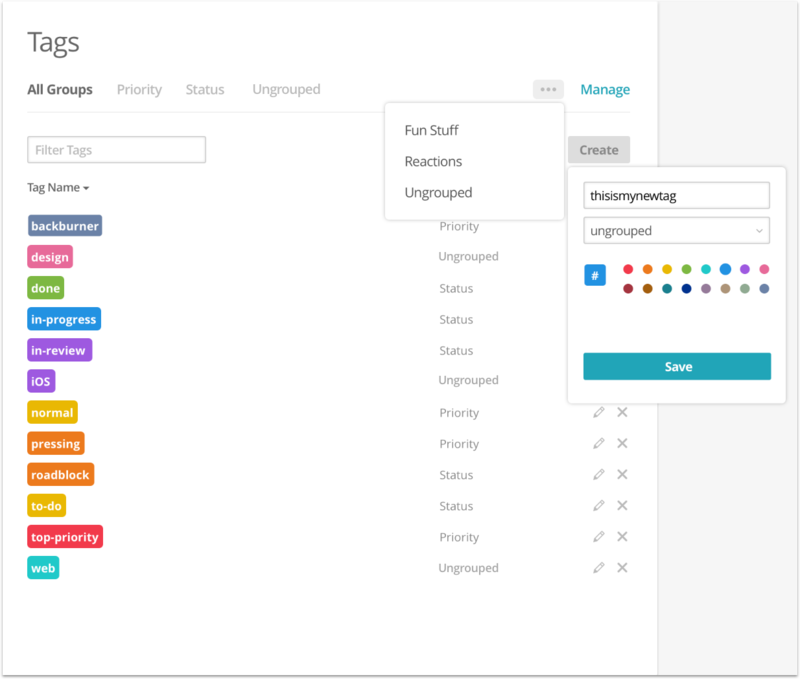 Designed to highlight task details, categorize related topics, and prioritize what is important you need to focus on here and now, we are excited to launch Advanced Tags! We started at square one – replacing a legacy tag system, and building 5 unique components to tags that have pushed our team into a new direction of task management. 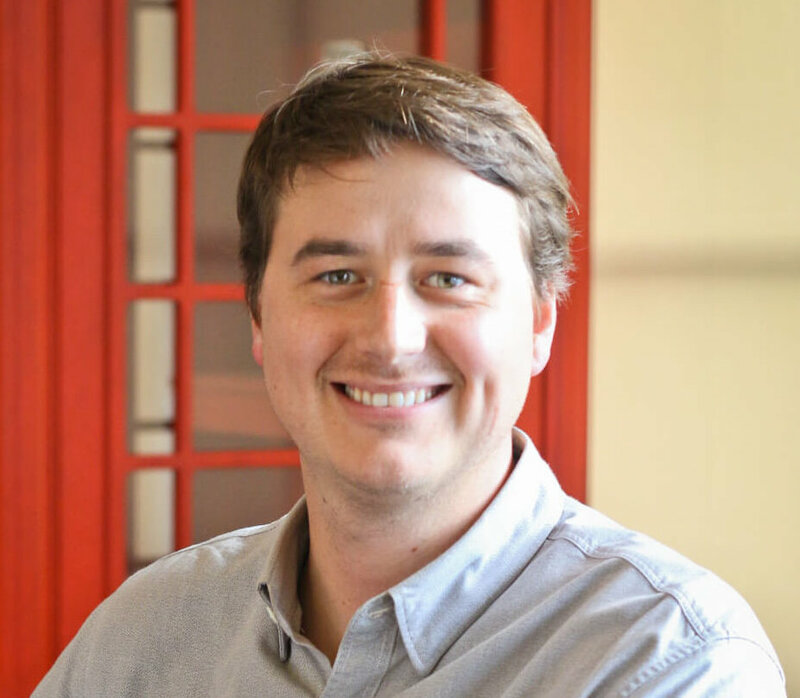 A motto we adopted for product development about new features is “They don’t just make Redbooth better, they have to make work better.” And while tags might seem like a small feature, Redbooth Tags are anything but. First we designed a Tag Picker – an easy to use panel that opens and show all tags and tag groups available to your team. 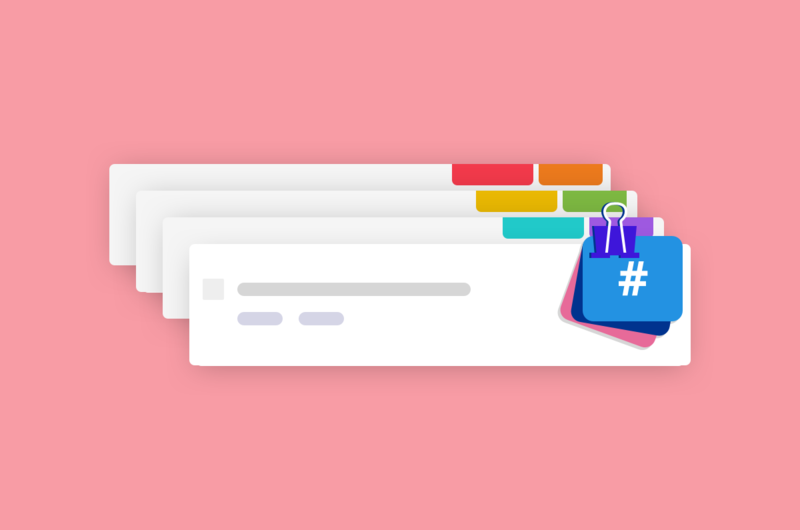 Quickly search, apply, or create new tags in an instant. 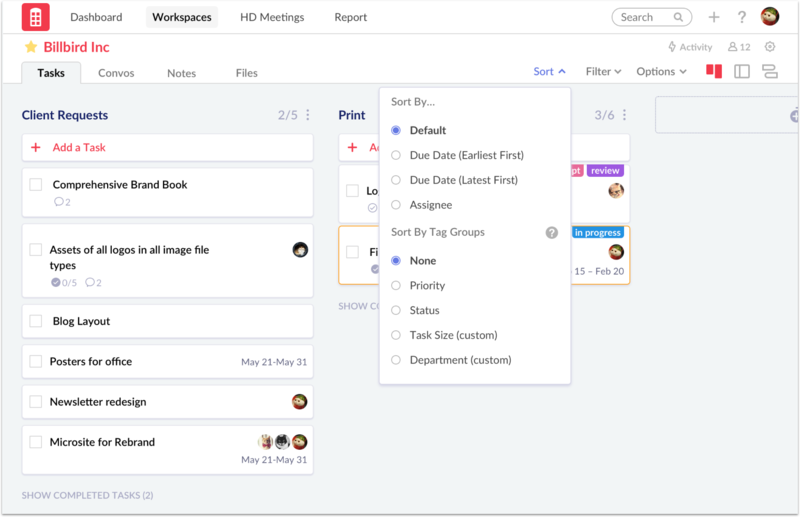 Next was the Tag Library, a central place for Tag management that includes basic actions like create, edit, delete, and more advanced ones like organizing related tags groups including Priority, Status, and custom groups. 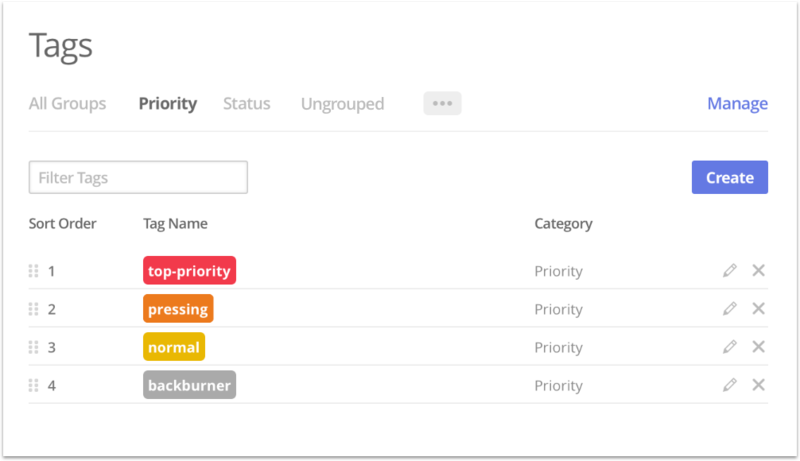 Priority and Status tags are included in all Redbooth plans – and we knew this was on the most important part of ‘tagging’ function. Instead of making them their own labels, we believe they fit in with tags better than if they stood alone. Users can also customize the names, colors and order (see below) of the Status and Priority tags. Beyond Priority and Status, we discovered dozens of other reasons people would want to customize their tasks. And because we don’t want to assume we know our customer’s business better than they do, we let them decide. 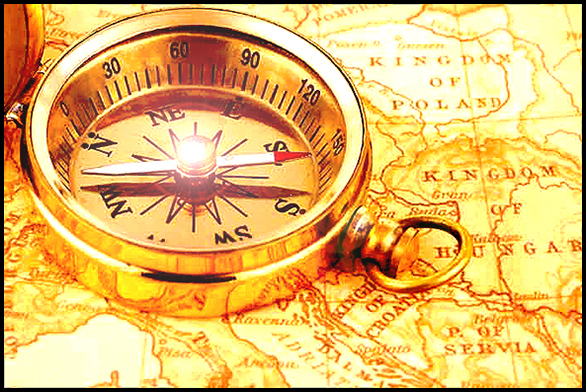 Custom Tag Groups allow for any type of labeling you could wish. This could be time, size, money, industry specific terms, secret code, device or operating system, left handed vs right handed. Literally anything. With Tag Groups, you are in charge. Within Tag groups we needed order. Not ‘order vs chaos’ order, but similar. 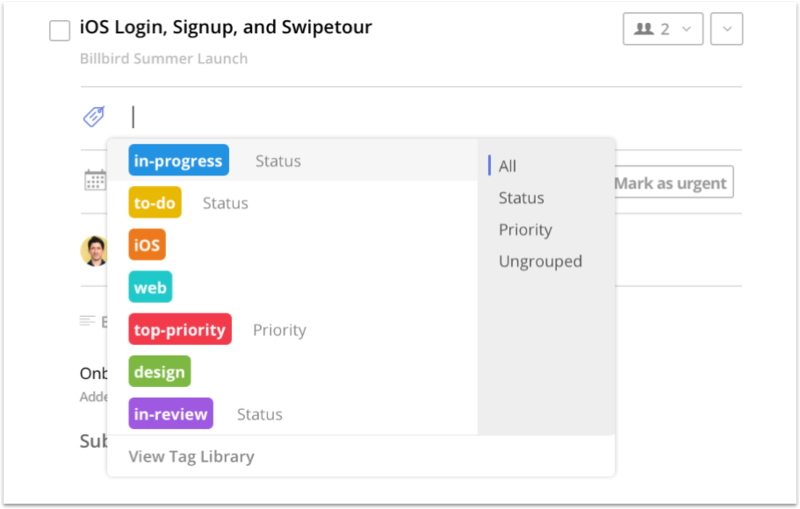 Drag and drop tags to create a hierarchy of tags that fits to your needs. Then when viewing these tags in a workspace, apply the Sort by Tag Group option to apply that order to your tasks! 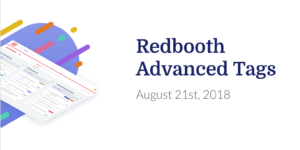 We understand this new of tag use in Redbooth will take some getting used to for our legacy tag users, but we are so excited about the power of a solution like Redbooth’s Advanced Tags we know it will be worth the switch.